As the cooler weather arrives in Darwin…. why not grab a cup of Organic Herbal Tea??? We tend to drink more tea & coffee when it’s cooler (yes even up here), and this isn’t the best option for our health. 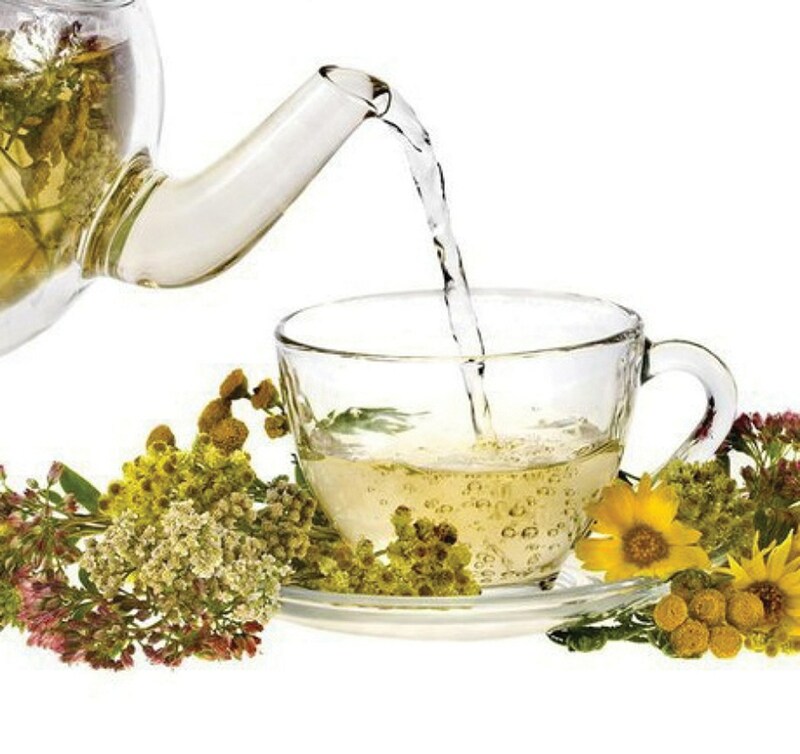 Organic herbal teas have an array of health benefits – not only are they free from chemicals/pesticides, but they can also be great diuretics; promote relaxation & sleep; settle your tummy; and aid breastfeeding….only to name a few. This all depends on the combination of herbs used. • Peppermint is great for nausea, flatulence, headaches and it has an uplifting, refreshing flavour. • Ginger increases your body temperature, is a powerful anti-inflammatory whilst aiding your digestion and immune system. • Licorice supports your adrenals, is a mild laxative and supports a productive cough. • Chamomile is relaxing, has anti-inflammatory and antibacterial properties, plus supports digestion. Now it’s time for the ‘Tea Ritual’. After the selection of your favourite tea, you need to prepare a pot of tea (making sure there’s always ‘one teaspoon for the pot’! ), or you can use the myriad of tea ‘mesh balls’ or special tea cups to enjoy your cuppa. Though, if you’re like me – I don’t mind putting my organic herbs straight into the cup, and chewing on a few leaves every now and then. Tea takes time to brew….I believe this just adds to the ‘magic of the tea ritual’. Let the tea steep so you get the added health benefits, and for the full flavour to develop. Now sit back, sip and enjoy the smell and flavour….is it a little spicy, or clean and refreshing??? Does it awaken your senses or encourage you to exhale??? Whenever you’re looking for a new herbal tea, make sure it is just that – not with added sugars or flavours….just simply organic herbs. If you can find Australian grown even better! Try your organic herbal tea cold – it’s a great tasty way to increase your daily water intake without even realising. So start your own ‘Tea Ritual’ today….and if you’d like to try some lovely healing Australian Organic Herbal Tea blends – give me a call!